An invite-only event dedicated to leading professionals in LA. 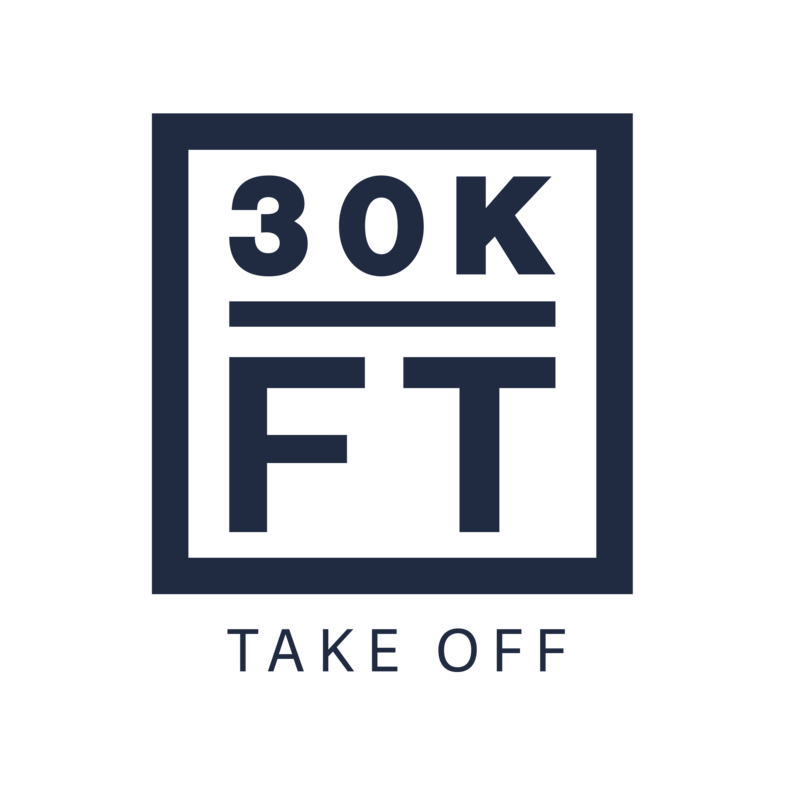 30KFT (30,000 Feet) is a bi-coastal business and career consulting firm. We help people and companies TAKE OFF by increasing performance. Our career performance platform is designed to support the modern professional. 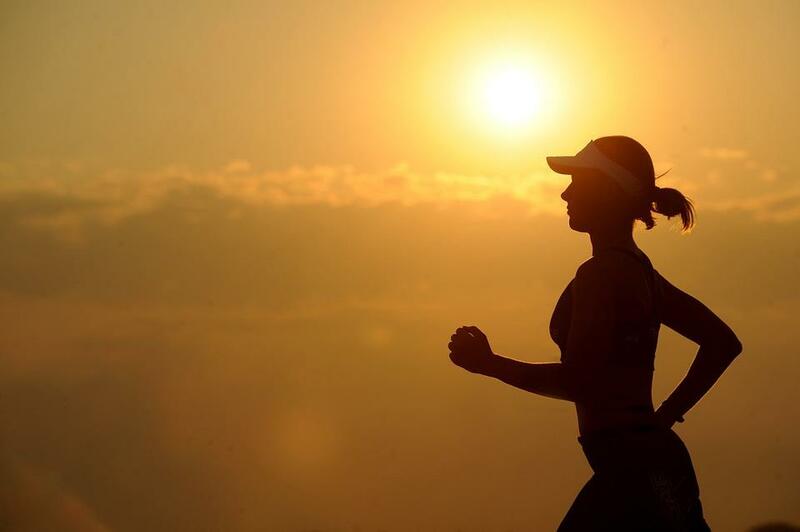 Please Visit www.30KFTPerformance.com for more about our firm. Arrival and introduction to Business Athletics by 30KFT. Interactive symposium designed for today's modern professional. Presentation and discussion on time management, communication, wellness, career strategy and more. "An experience full of clarity and action for today's modern professional." 30KFT(30,000 Feet), the world's first consultancy that enhances career and business performance. F45, the world's fastest growing functional movement training community. Join us monthly to explore pragmatic and simple performance solutions. wellness, business travel tips and much more.